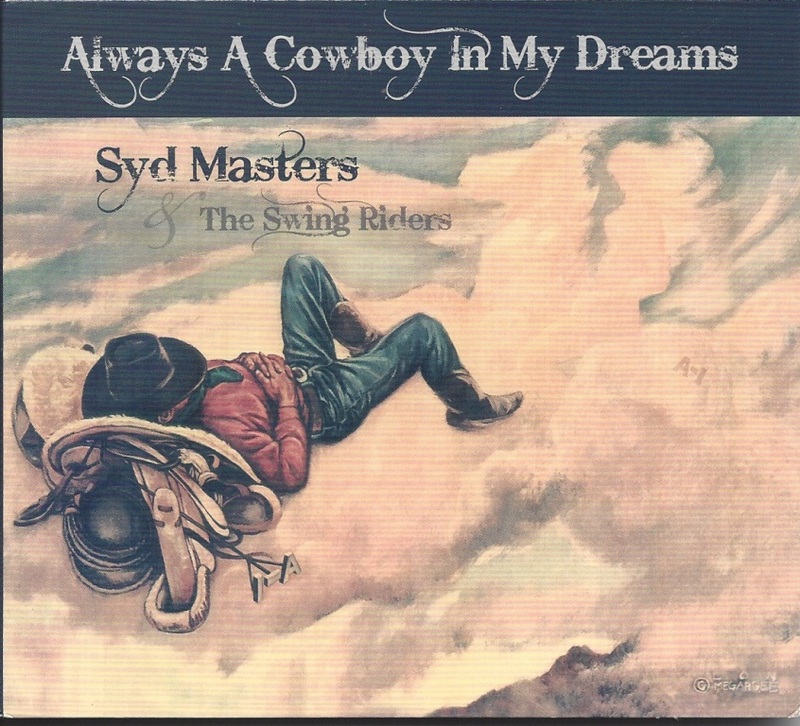 Syd Masters just released his new CD, “Always A Cowboy In My Dreams!” His title song is one he wrote, as well as “Rise Along,” “and “Hill Country Jack.” There are many you will recognize as classic western songs: “Ghost Riders In The Sky.” “Route 66,” “Roundup In The Spring.” “My Rifle, My Pony and Me” and more! There are 14 cuts in all. It’s well produced and the combination of Syd’s crisp, clear voice and the great musicians, make this a very enjoyable album. Syd is joined by musicians: Lonnie Ohta-Mayer (acoustic lead guitar, electric lead guitar, resonator slide guitar and harmony vocals); Craig Rivera (acoustic bass); Gary Roller (acoustic bass); Kenny Markowitz (hobo harmonica) and Sid Fendley (piano).